JONESBORO, Ark. 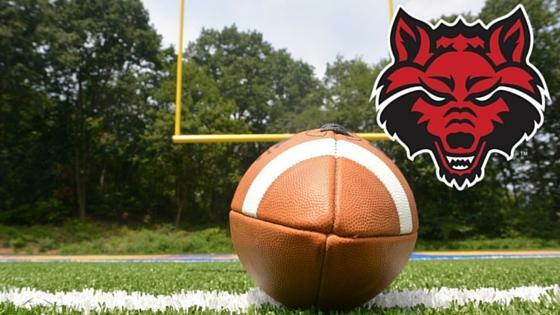 (AP) - Arkansas State University's athletics department has received about $10 million in donations to renovate Centennial Bank Stadium. 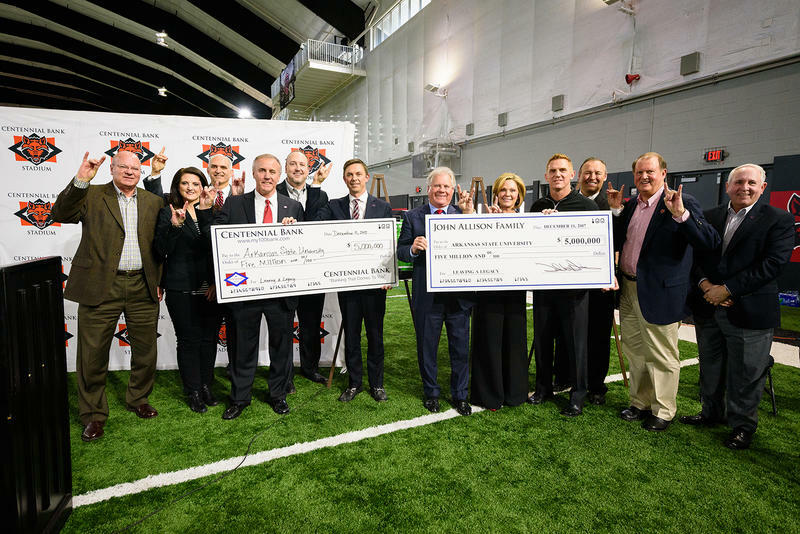 The Jonesboro Sun reports that a more than $5 million gift from John W. Allison to the Red Wolves Foundation was announced during a Board of Trustees meeting in Jonesboro. Allison is the founder and chairman of the parent company of Centennial Bank, which currently has naming rights to the football stadium. 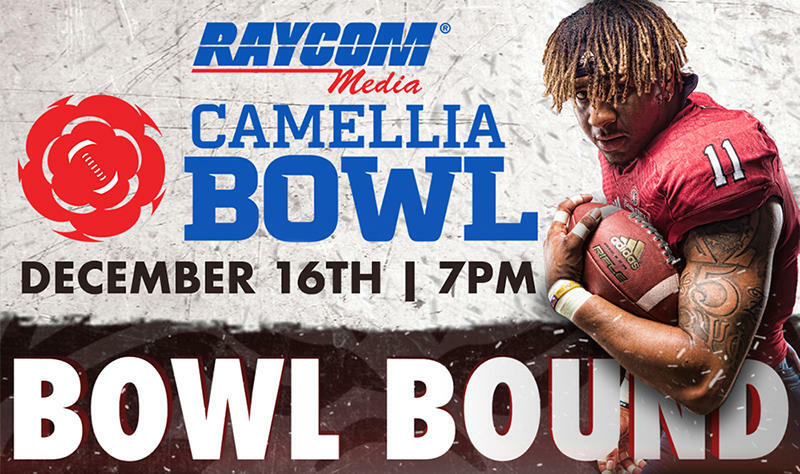 The Arkansas State Athletics Department announced Sunday that the Red Wolves have accepted an official invitation to play in the 2017 Raycom Media Camellia Bowl on Saturday, Dec. 16, at 7 p.m. (CT) in an ESPN-televised contest against Conference USA member Middle Tennessee. The A-State football team is set to make its seventh consecutive and 15th all-time bowl-game appearance, although they will compete in the Camellia Bowl at the historic Cramton Bowl in Montgomery, Ala., for the first time. JONESBORO – The annual Order of the Pack student spirit event is rescheduled to Thursday, Sept. 14, with the University of Miami Hurricanes’ cancellation of this Saturday’s game. The 21st annual event will now precede what will be the home opener, the game with UAPB on Saturday, Sept. 16. The Jonesboro Regional Chamber of Commerce has also rescheduled its annual Big Great A-State Tailgate to Friday, Sept. 15, in downtown. For more details on festivities surrounding Order of the Pack, go online to AState.edu. JONESBORO, Ark. (3/1/17) – The Arkansas State Athletics Department announced Wednesday its full 2017 football schedule, which features the Red Wolves’ home opener against five-time national champion Miami, a pair of nationally-televised midweek Sun Belt Conference contests and their Homecoming game versus Coastal Carolina. Baylor University has named Matt Rhule as its new head football coach. In a release from the university, Rhule will take over as the 27th head coach for the university. He is expected to be named to the post tomorrow. UPDATE: Baylor has named Matt Rhule as the new head coach. Read more here. Could Blake Anderson be coaching at Baylor soon? Several media reports say that could happen, as Anderson is said to be in negotiations to be the next head coach of the Bears. Anderson has signed a contract extension that would pay him $700,000 a year through 2019. 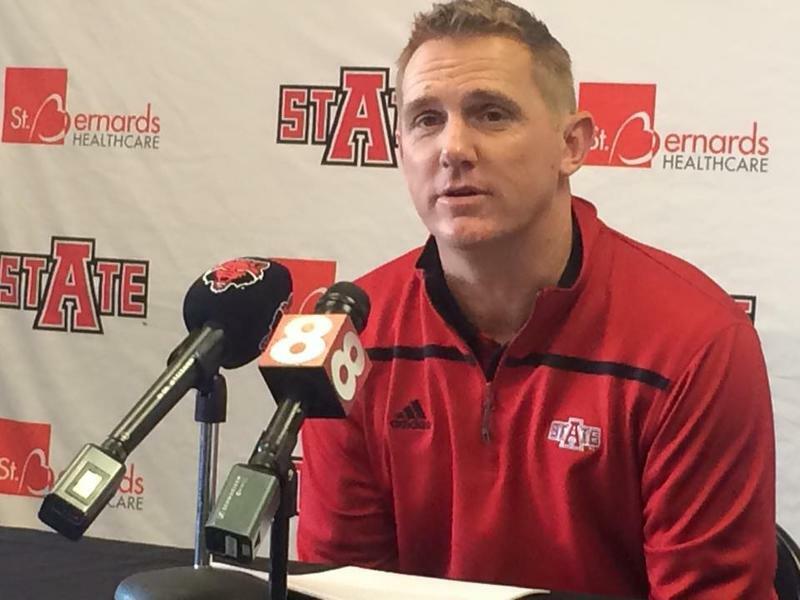 Anderson has won two Sun Belt Conference Championships while the coach of the Red Wolves. He is 23-15 with Arkansas State.